Today I propose a simple recipe preparation, but no less rich. 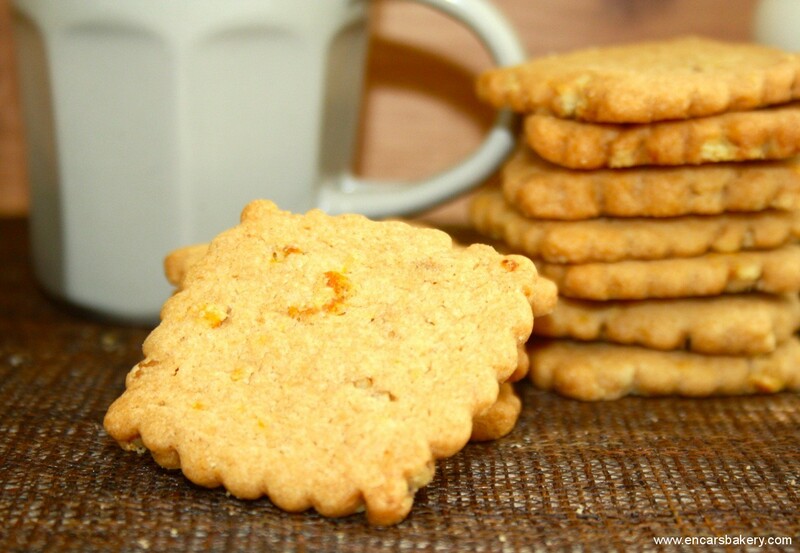 In fact it is really delicious biscuits, above all, very, very aromatic. The taste of cinnamon along with the orange and dried fruit is delicious to the palate, I think a perfect match, and give off a great scent. As you can see in the pictures I have made in two sizes. The last article is the picture that I put on our website Facebook that, as said, something because I grew quite deformed by being more plump, but they were just as rich of course. I tell you and how to prepare. We started working with his hands and butter butter, that are at room temperature, for a while until they become soft cream. We add the other ingredients, starting sugar, and keep working the dough. Then the egg cast, cinnamon and orange zest, and knead again. Finally add the milk and knead a little more. Mix flour with baking powder and we are adding, little by little, to the mixture, as we continue kneading. In principle, flour that you indicated should be sufficient, but it is possible that the characteristics of butter that you use may need more mass: then one adds the necessary until the dough appears from hands easily. Finally add the nuts, that will be chopped finely, and try to be distributed evenly throughout the mass. We extend the dough with a rolling pin, leaving her with a 2 mm. thick and cut with cookie cutter want. If we make them smaller, as the main photo, with 8-10 minutes cooking time will be sufficient. If we're going to get bigger (and a little thicker), as seen in the last photo, we will leave some 12-14 minutes baking. The oven, in any case, a 180 º C.
Good, I hope you feel encouraged to do them because you see that could not be easier, and also richer. See you soon !! With this recipe you must have a precision scale….jajajajja. Muuuu buenaa pintaaaaaaaaaaa!!! Yes it's true, yes, hehe! Should already have it XDDDD, Bakers go! These cookies do not lose me the! that delight, I can not wait to try them, thanks for the recipe. A selection of ingredients well rich, nuts and orange are a very rich flavor aen pastries and cinnamon if takes over, is 10. 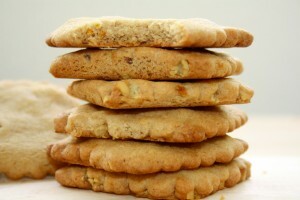 Of course they are really delicious, I remember that long ago that I do cookies, to see if I get to it. The weekend looks very biscuit this time. A by them! Kisses. I think it will be a very nice gift to celebrate the small house, Good weekend and a kiss from Mexico. Incarnation pretty, just reading the name of the recipe I learned that these cookies would triumph at home. 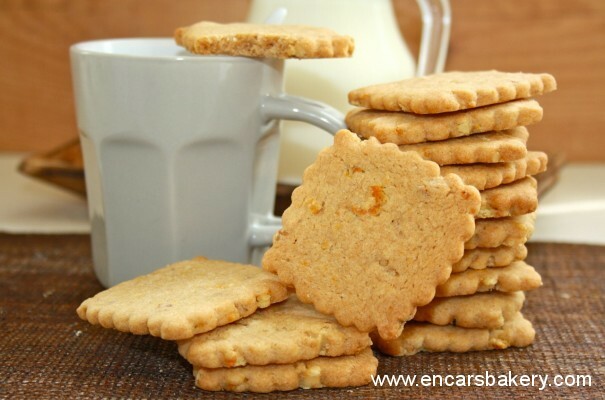 We love cookies and desserts in general with cinnamon and, also, the touch of orange to make delicious. Do I invite them to breakfast tomorrow ? hehe. Certainly, thank you very much for the information about the dyes and for offering to get them myself. I will look on the web where you bought your. I would like to purchase multiple colors because I have prepared some outstanding macarrons, in addition to your cake. Big kiss beautiful. I love making cookies, of every kind and flavor. Umm, that merendola or breakfast so fantastic and fitting a sanote these galletonas. I love each and every one of the ingredients you have added to these cookies. What a tempt the! Do not think I had forgotten about you and your biscuits but I have been since the day you published seeking comment and there was no way, not because I left!! Hey these are the cookies that you said you had been in poor presence? because I see them great!, q we now with a coffee that I ate quietly turret Photo!! Brave!! I am very, very biscuit q and I liked these muchoooooo! no baby those cookies must be GONE, perhaps made with whole wheat flour because I'm a total diet sniff!! Encar, I loved this recipe. So, I've already done that, but adapted for the Thermomix, and with some small change, because I had enough of some ingredients. Still, were delicious!!! With the fans that we have taken at home homemade cookies we will soon try them. They look delicious. A kiss. 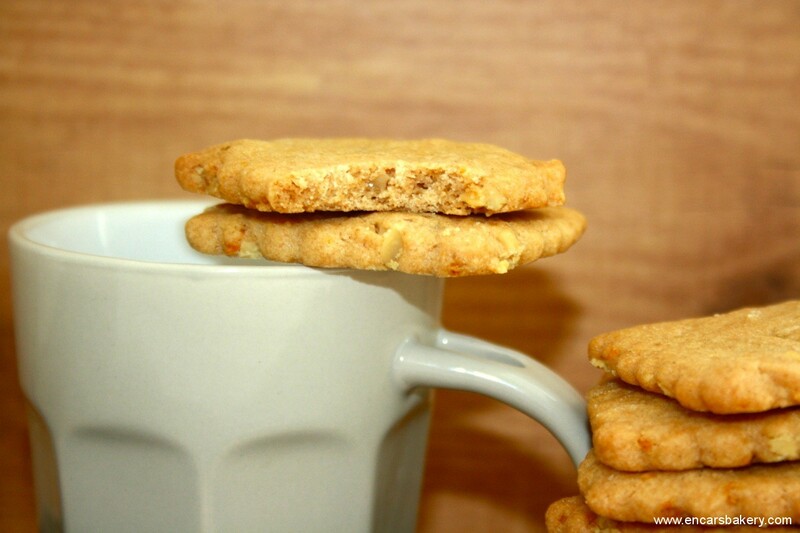 With your permission I take your biscuit recipe for my monthly challenge.